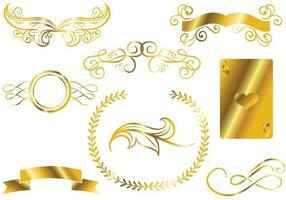 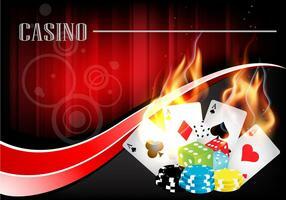 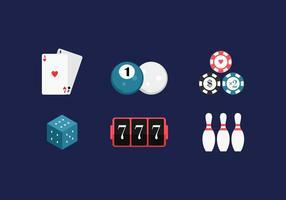 Vector banner set on a Casino theme. 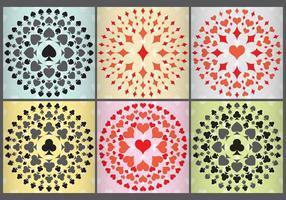 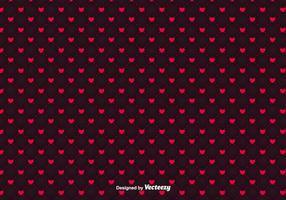 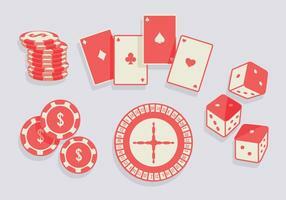 Vector seamless casino pattern illustration with playing card symbols on grey background. 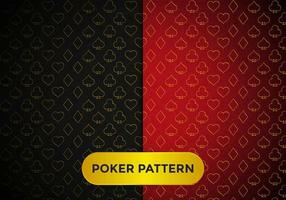 Vector seamless casino pattern illustration with playing chips on striped background. 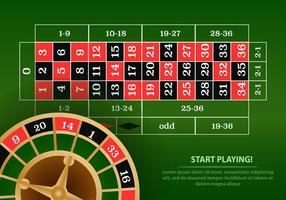 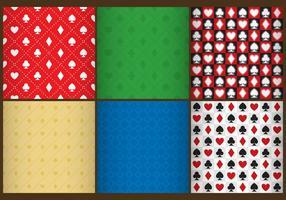 Vector seamless casino pattern illustration with gambling elements on dark striped background. 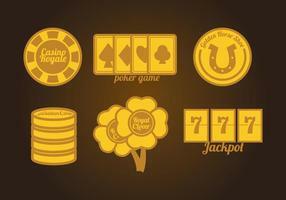 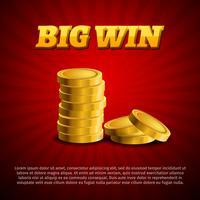 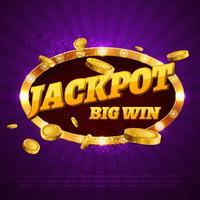 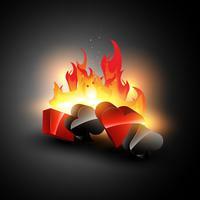 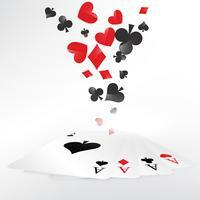 Vector illustration on a casino theme with poker symbols and shiny texts on abstract pattern background. 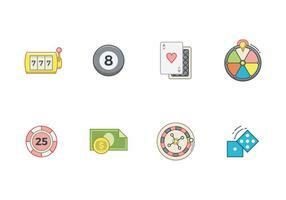 icon collection with a casino and fortune theme. 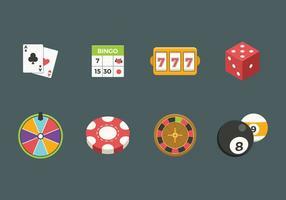 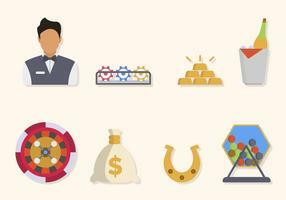 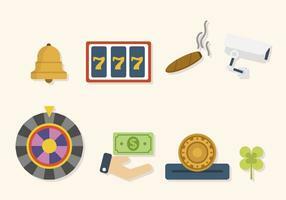 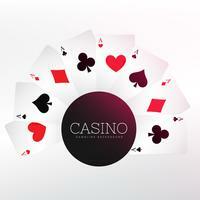 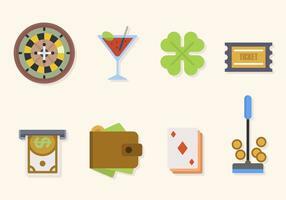 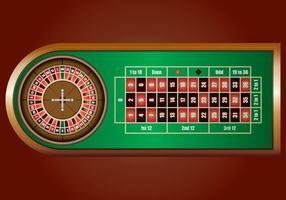 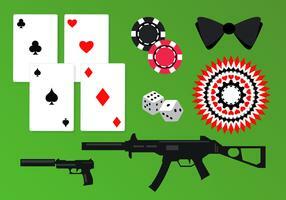 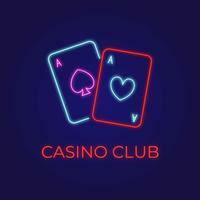 Vector icon collection on a casino and fortune theme.